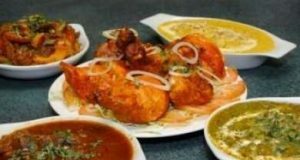 Home Food & Drink Best Foods Where to eat best Momos in Pune? 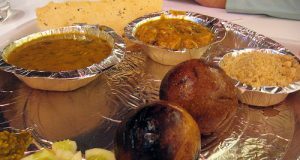 Momo is a type of steamed bum / dumpling with veg and non-veg filling. 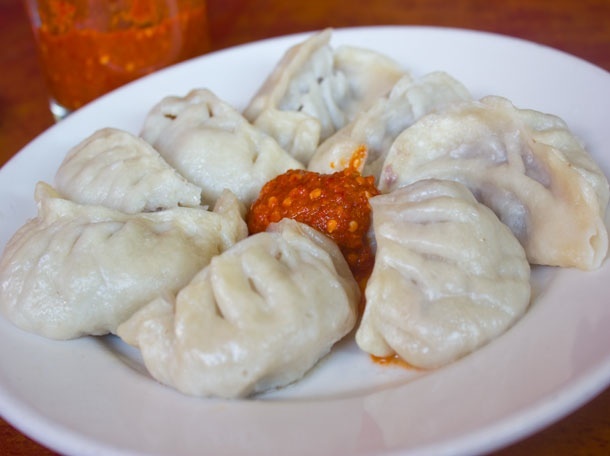 Initially Momo was a type of dumpling native to Tibet, but it is now become a traditional delicacy in Nepal and an important part of North Eastern Indian cuisine. The filling and the dumpling sealing style varies from region to region and individual to individual. 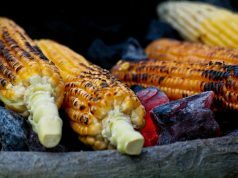 The vegetarian varieties can include cabbage, paneer or any other vegetable, whereas the non-vegetarian versions can include a variety of mutton, beef, pork and chicken stuffing. 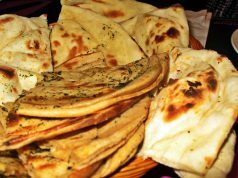 A simple white-flour-and-water dough is generally preferred to make the outer momo covering. Sometimes, a little yeast or baking soda is added to give a more doughy texture to the finished product. Traditionally, momo is prepared with ground/minced meat filling, but over the past several years, this has changed and the fillings have become more elaborate. These days, momo is prepared with virtually any combination of ground meat, vegetables, tofu, paneer cheese, soft chhurpi (local cheese in Nepal) and vegetable and meat combinations. The dough is rolled into small circular flat pieces. The filling is then enclosed in the circular dough cover either in a round pocket or in a half-moon or crescent shape. The dumplings are then cooked by steaming over a soup (either a stock based on bones or vegetables) in a momo-making utensil called mucktoo. The dumplings may also be pan-fried or deep-fried after being steamed. 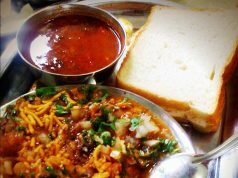 In order to have best Momos in Pune, head to Koregaon Park Lane No.6. As you enter 6th lane from North Main Road, there is a garden on right. Just outside the garden gate there is a small roadside stall that serves one of the best Momos. You can see a huge crowd waiting for their favorite dish. Veg Momos & Chicken Momo’s are wonderful. You can get smoking hot servings. Available in Evening 6 pm – 9 pm Only.